The booze abstinence craze 'Dry January' is something that seems to swell in popularity every year. However, it can be difficult to keep those drink-free promises, particularly when you're surrounded by friends or family who are intent on carrying the indulgences of Christmas into the new year. 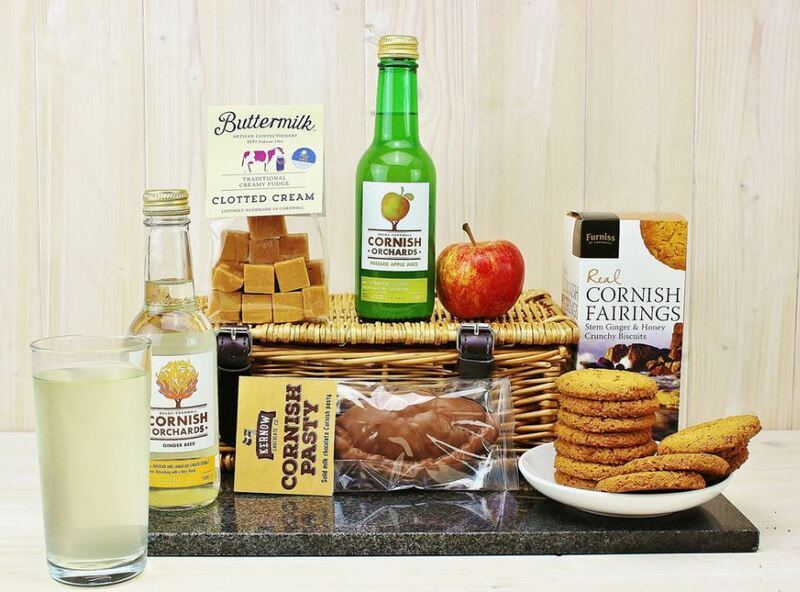 Whatever your reasons for giving up your best-loved tipple, Classic Cornish Hampers have assembled a series of our most irresistible and completely alcohol-free hampers to make those 31 days a little bit easier. 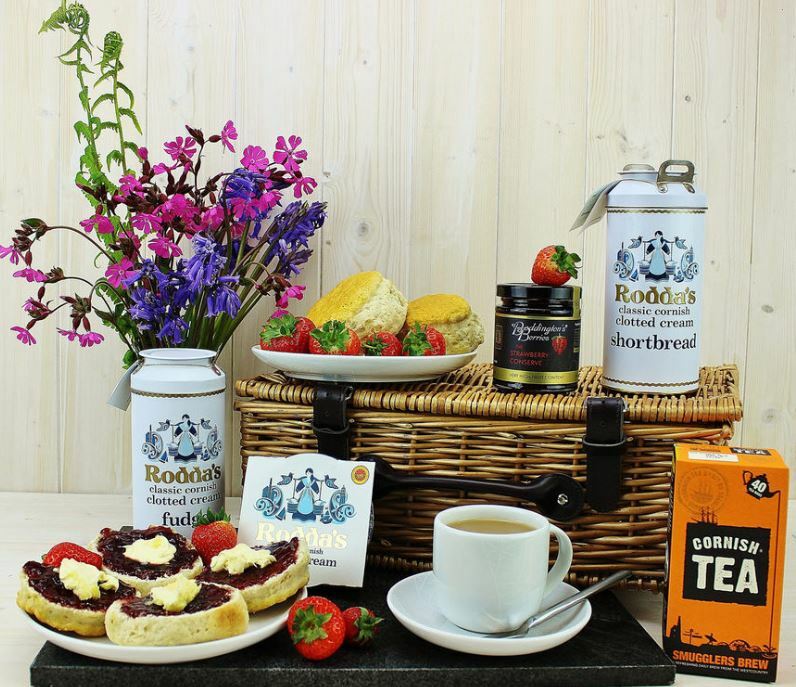 Take things back to more rustic roots with the cosy 'Family Farmhouse' hamper. 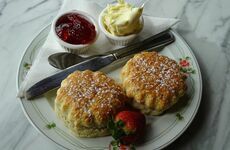 Enjoy pressed apple juice, sparkling elderflower, and an array of Cornish inspired treats to help you assemble the best scones you've ever tasted. 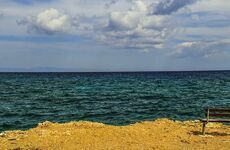 We all need to treat ourselves now and then... 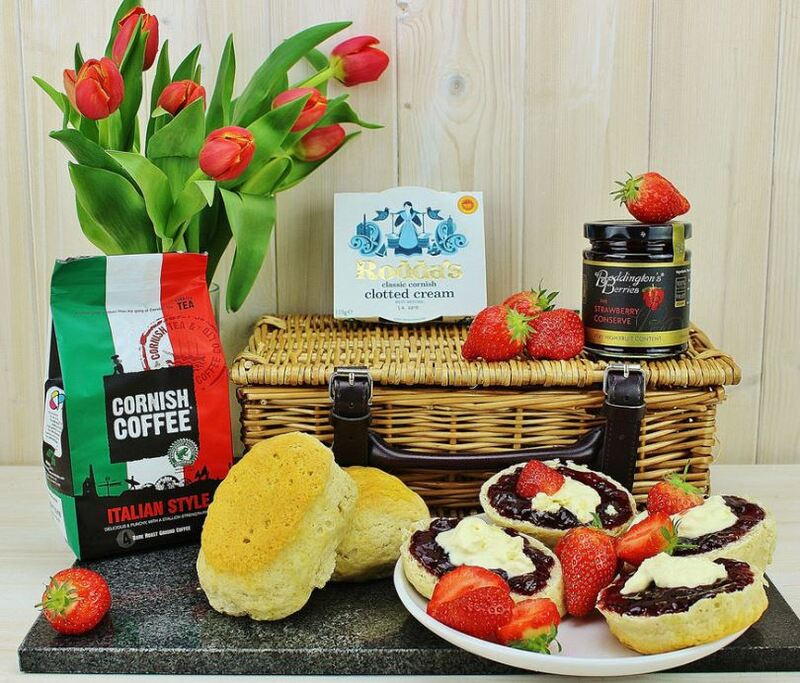 So why not do it the Cornish way? This scrumptious bundle is made up of fudge, ginger biscuits, cranberry & raspberry sparkle and more. 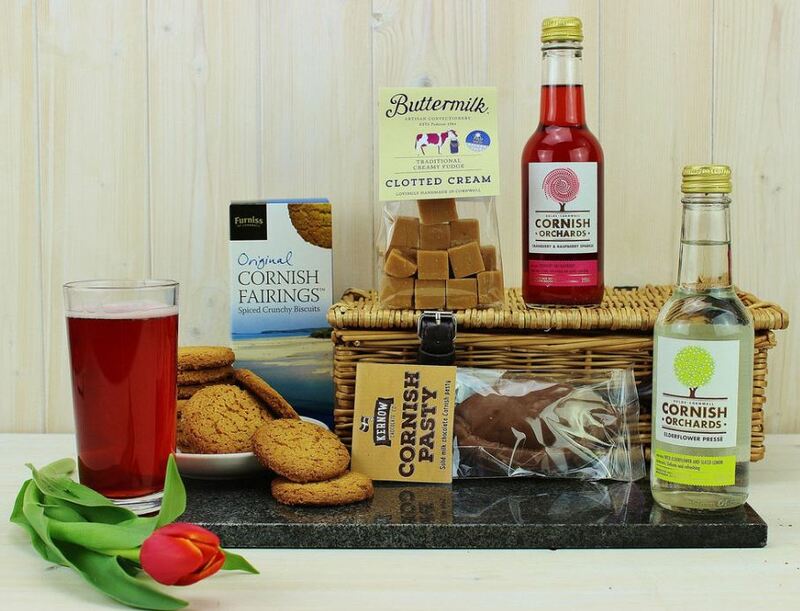 Forgot your Dry January woes and retreat to a country farmhouse in deepest Cornwall with this 6 piece hamper, filled with everything you need to get you through the cold and rainy weeks to come. In this hamper your favourite alcoholic beverage is replaced with 40 tea bags of Smugglers Brew. 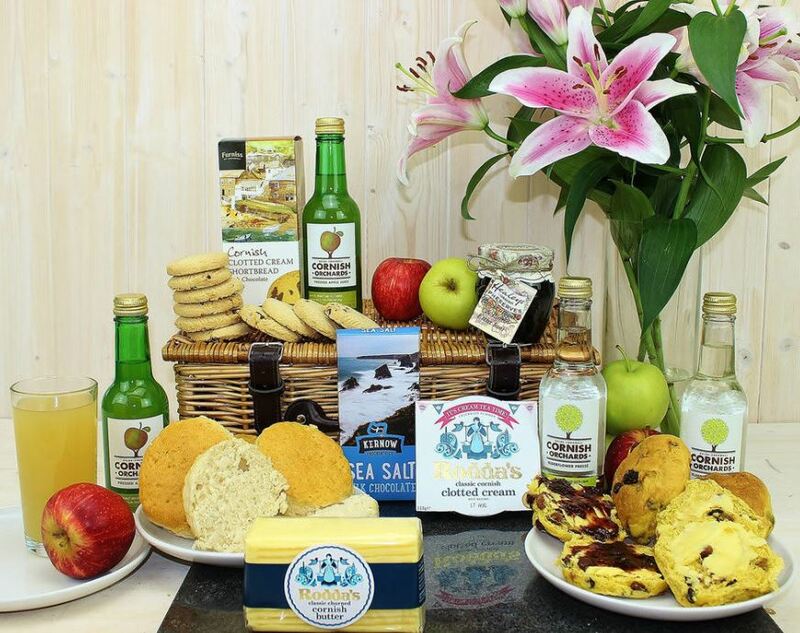 Whether you're back to work and in need of a pick-me-up or you're relaxing over the weekend, we've got the ultimate hamper to take a break with. 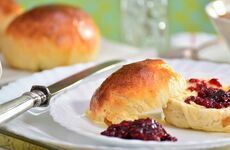 Includes authentically Cornish clotted cream, jam and Italian style coffee with a choice of scones to pick yourself!